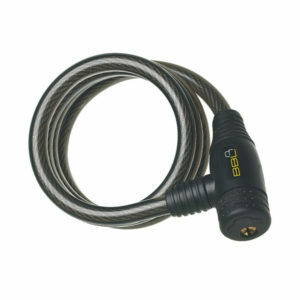 Bicycle locks with combinations or with keys. Available in a range of colours. Bicycle locks that use keys to unlock. Available in a range of colours. 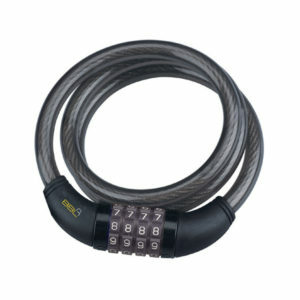 Bicycle locks that use a combination to unlock. Available in a range of colours. 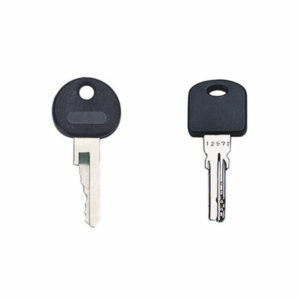 Replacement or spare keys for our BBL keyway bicycle locks.